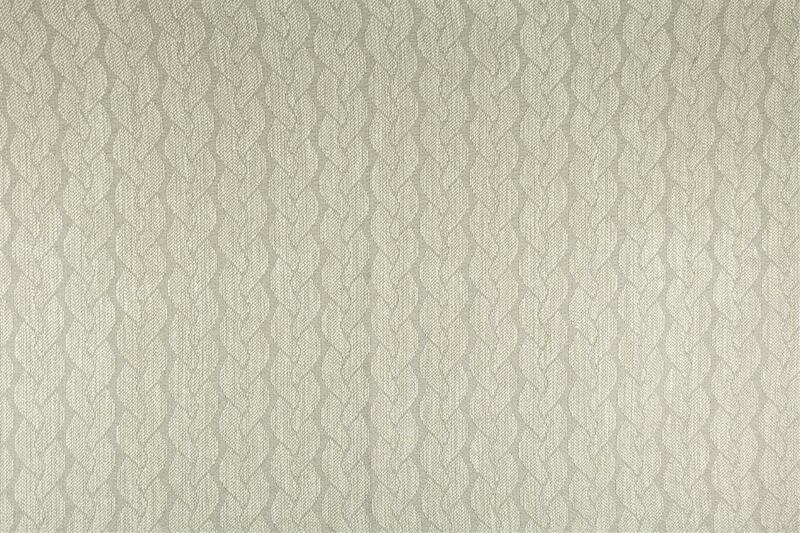 GIACINTA is an innovative technical jacquard fabric inspired by knitted fabrics. 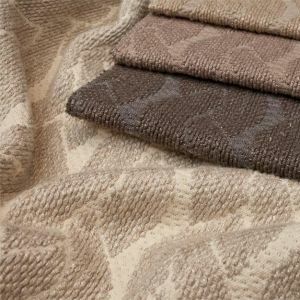 Yarn dyed with typical colours of wool and cashmere. 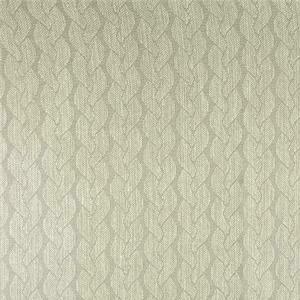 This fabric is made of natural fibres and is suitable for upholstery and curtains.